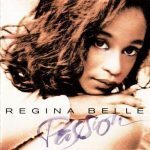 Passion is the third album by American singer-songwriter Regina Belle. 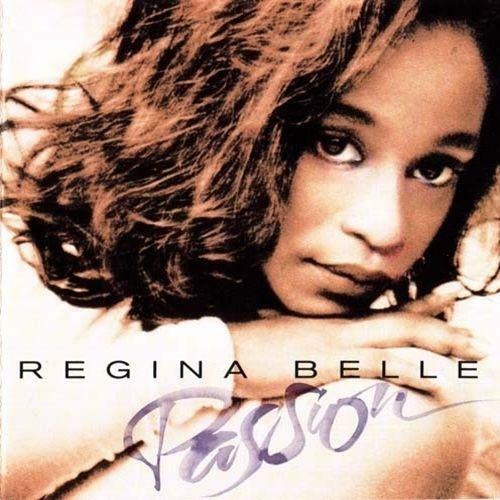 It became a successful album, peaking at #63 on the Billboard 200 and #13 on the Top R&B/Hip-Hop Albums chart, selling over 389,000 copies according to Neilsen Soundscan. It includes the hit singles, “Dream in Color”, “A Whole New World”, and “If I Could”. “The Deeper I Love” was released as a single but even though it did not reach the main chart, it did peak at #7 on the Bubbling Under R&B/Hip-Hop Singles chart.